Looking past the Quarts of Vodka and the Gallons of Yogurt, we can't have a leader who makes Hollywood legends fat, now can we? 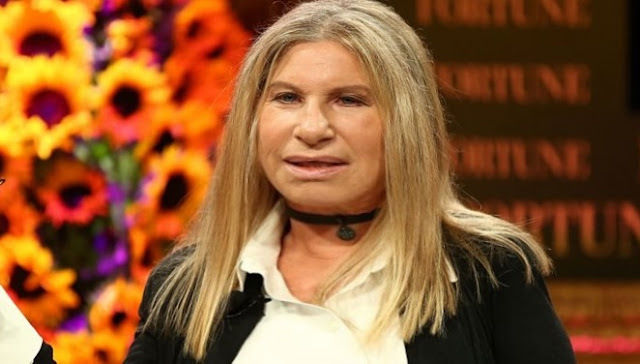 According to the Hollywood Reporter, Barbara Streisand blames Donald Trump for her recent massive weight gain. She tweeted out the news that the president has affected her morning routine.